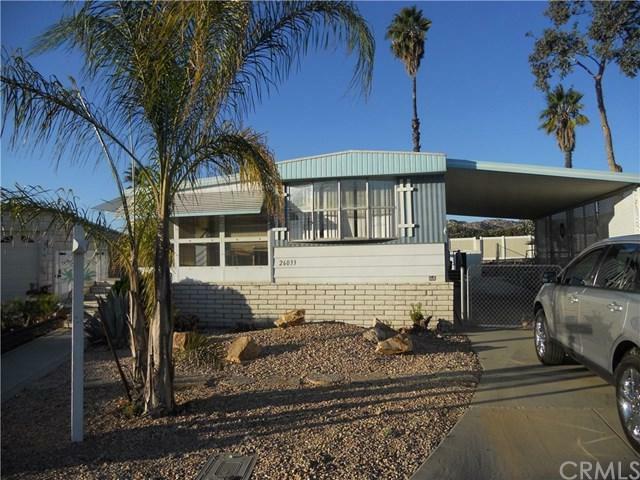 What an incredible opportunity to own your own home on it's own land in Highland Palms senior Estates. 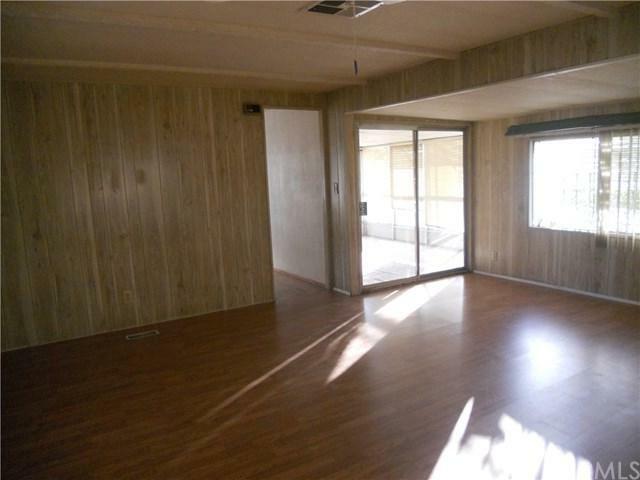 2 bedroom 1 and 1/2 bath, indoor laundry room/utility room, 2 storage sheds, large lot, covered carport. 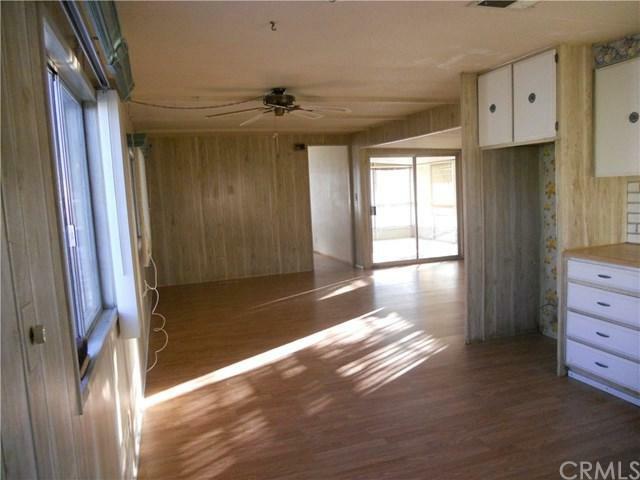 There is an added on room, great sun room, perfect for plants, sewing room, office ?? ?Highland Palms is a fantastic community. Beautiful 9 hole golf course, RV storage lot, heated saltwater pool, exercise room, billiard room and lots more, including activities. 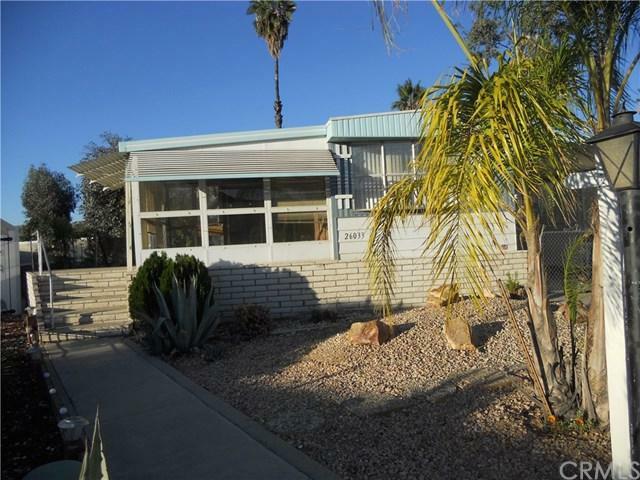 Low tax area, low HOA fees, close to freeways and shopping. No 433. $1,500 fee to association for new buyers, monthly HOA fee is $100. Seller may carry with 1/2 down.